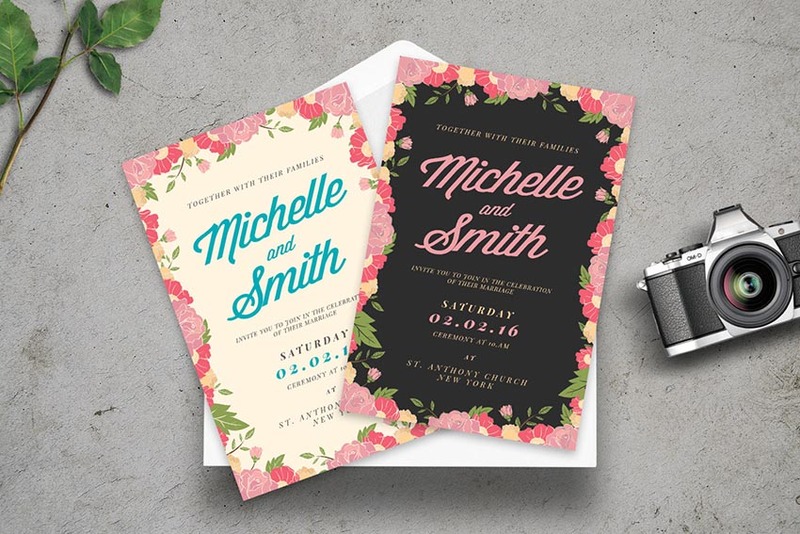 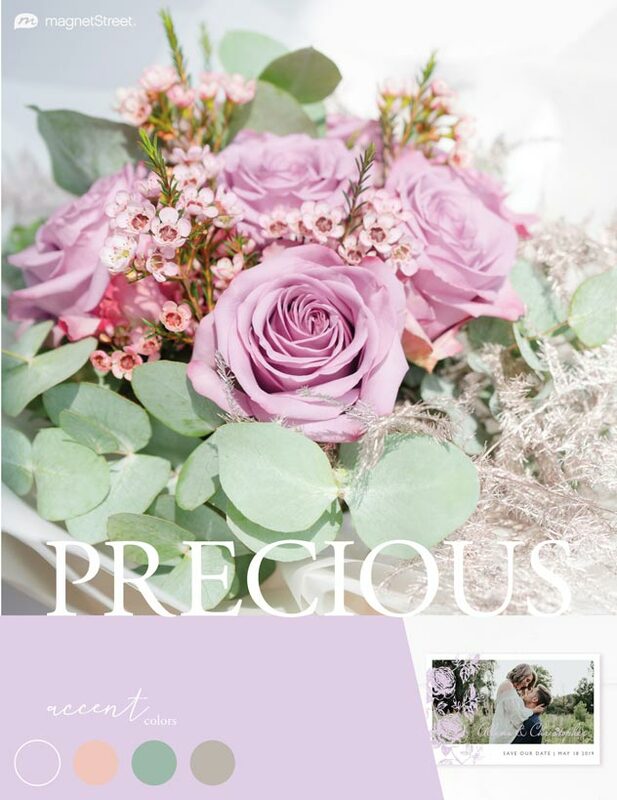 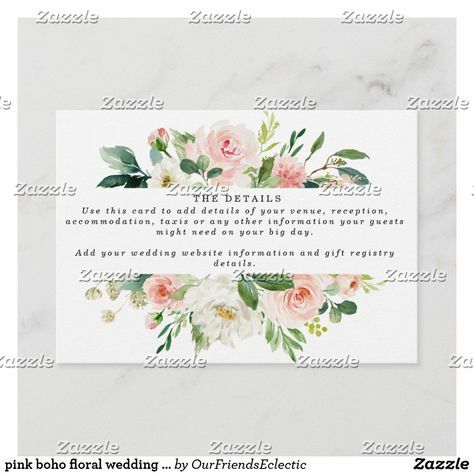 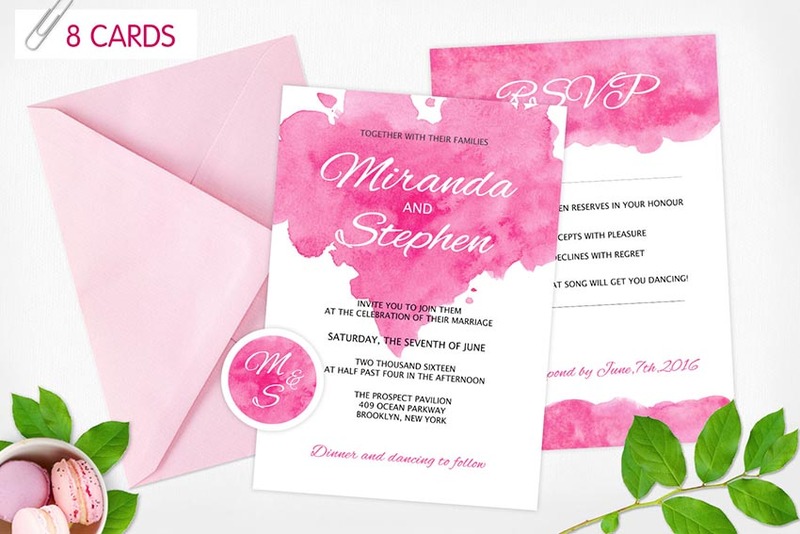 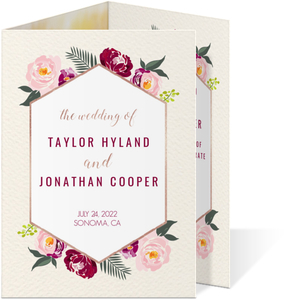 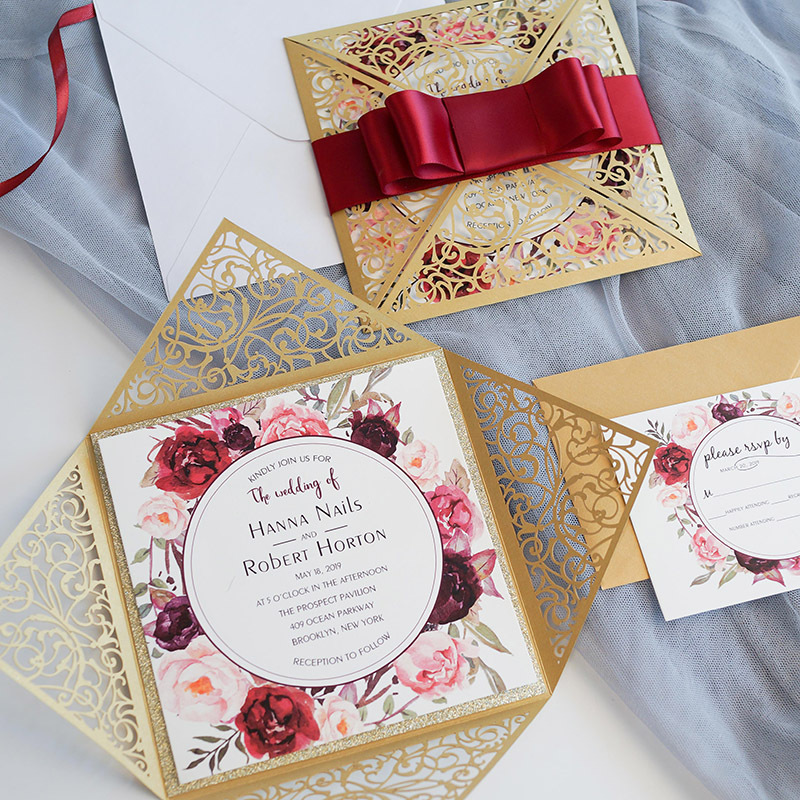 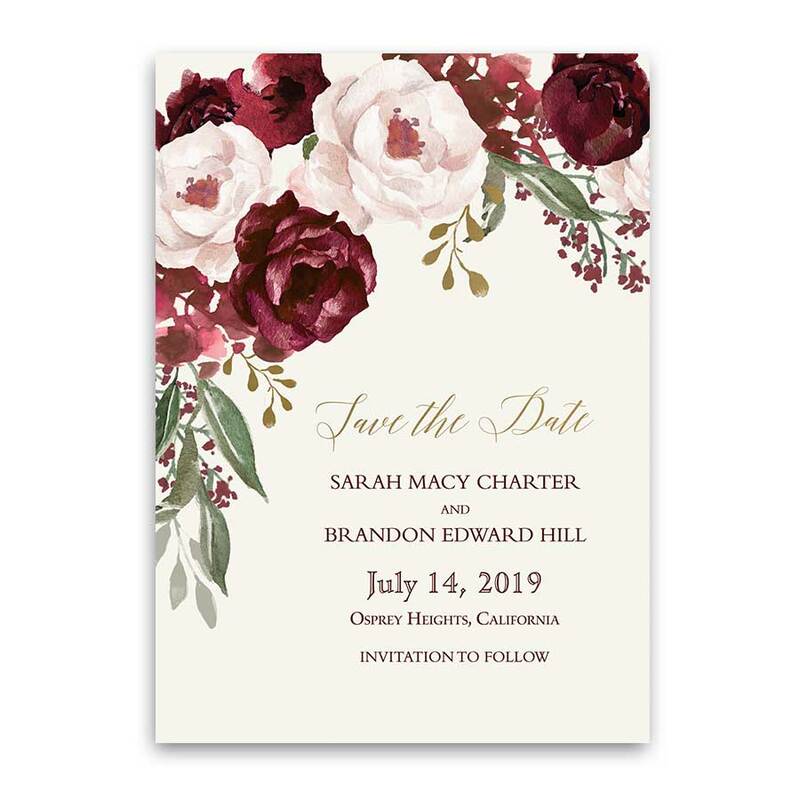 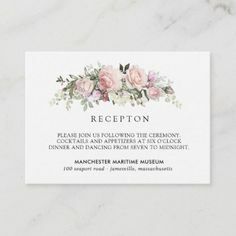 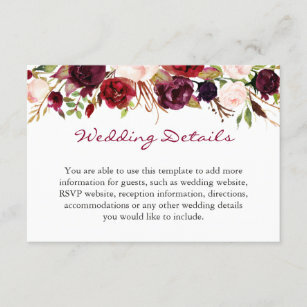 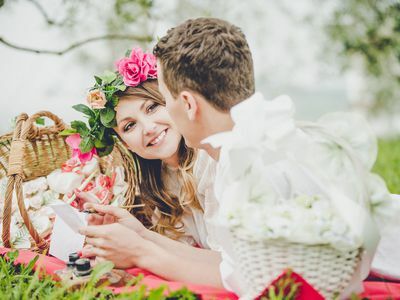 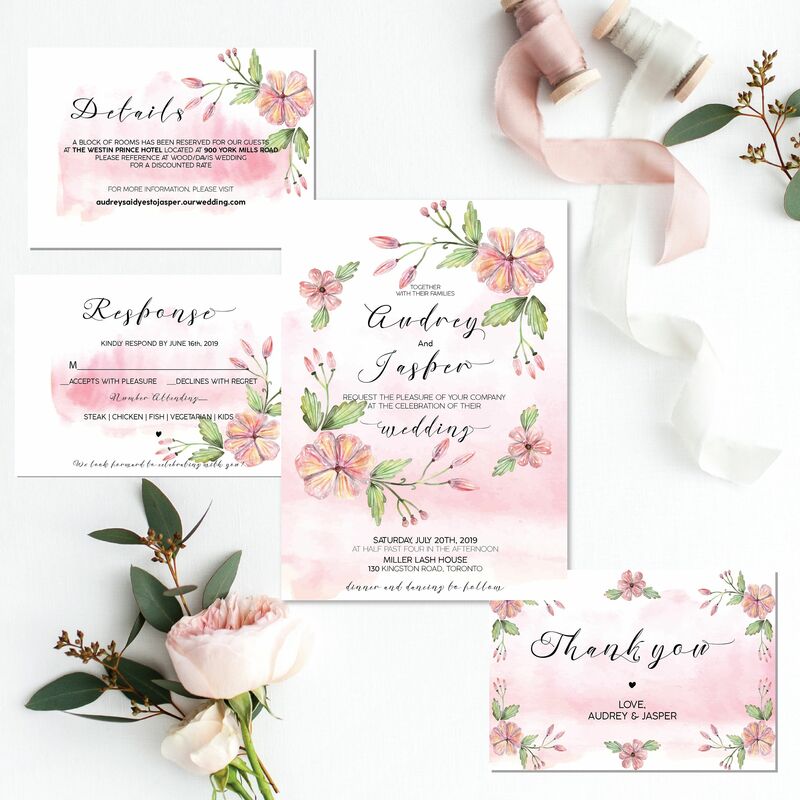 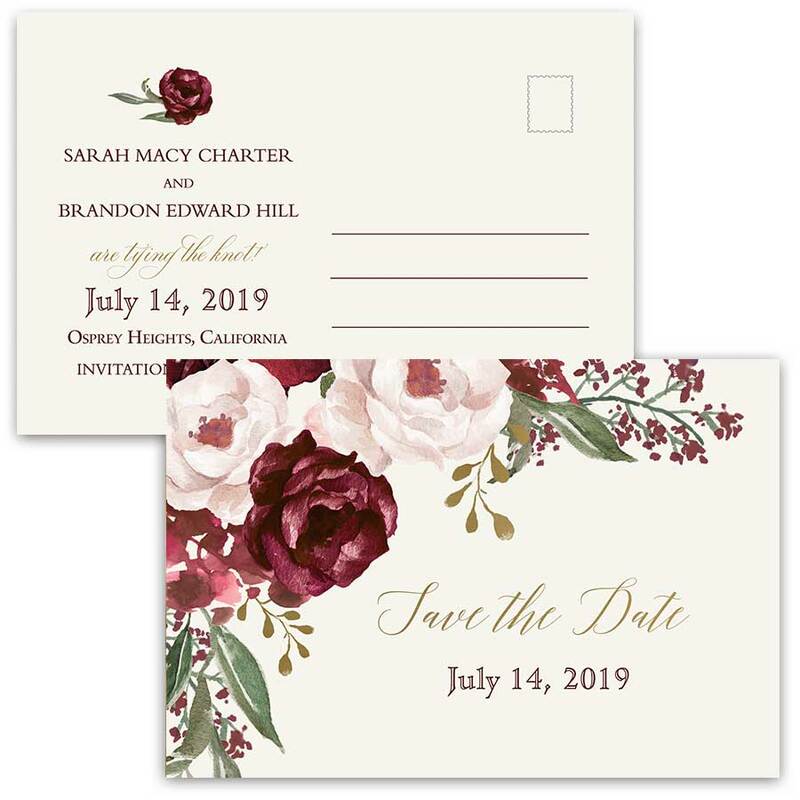 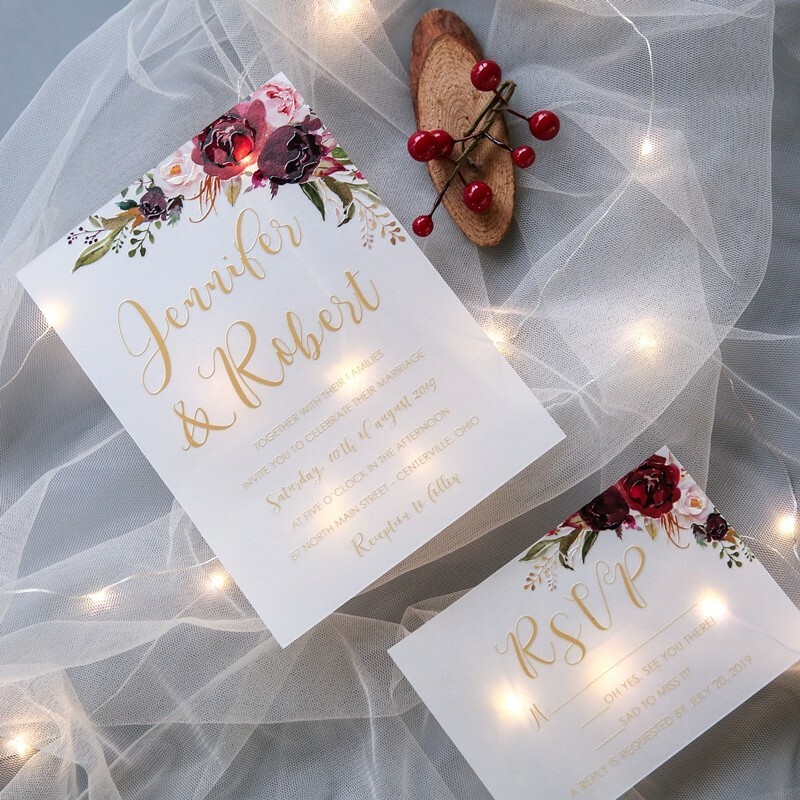 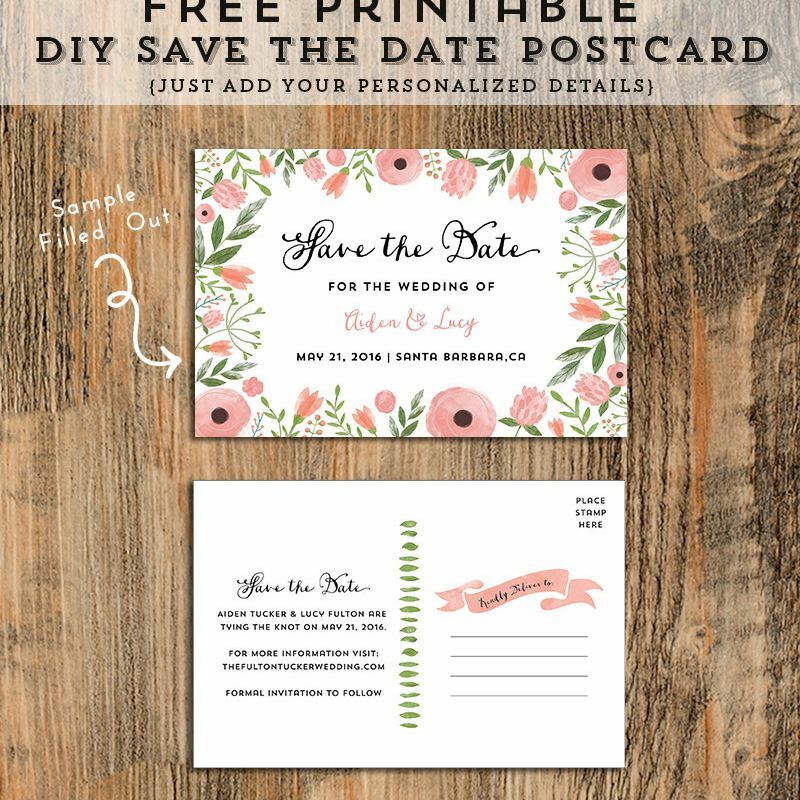 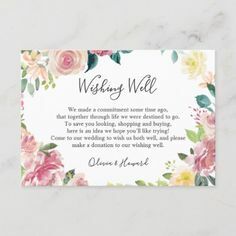 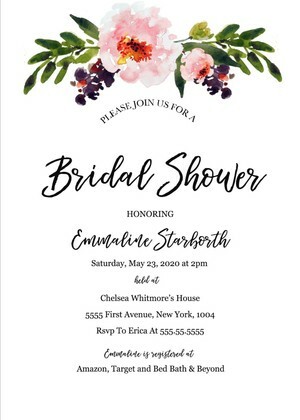 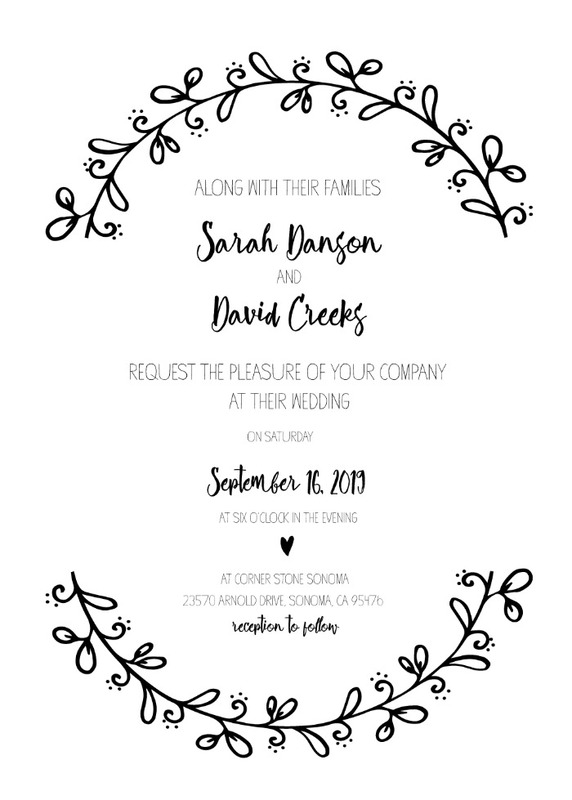 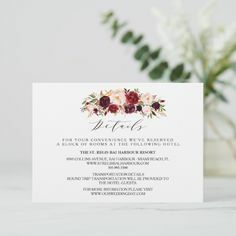 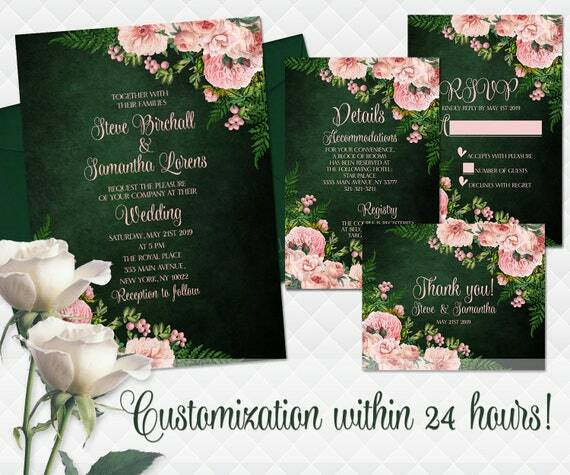 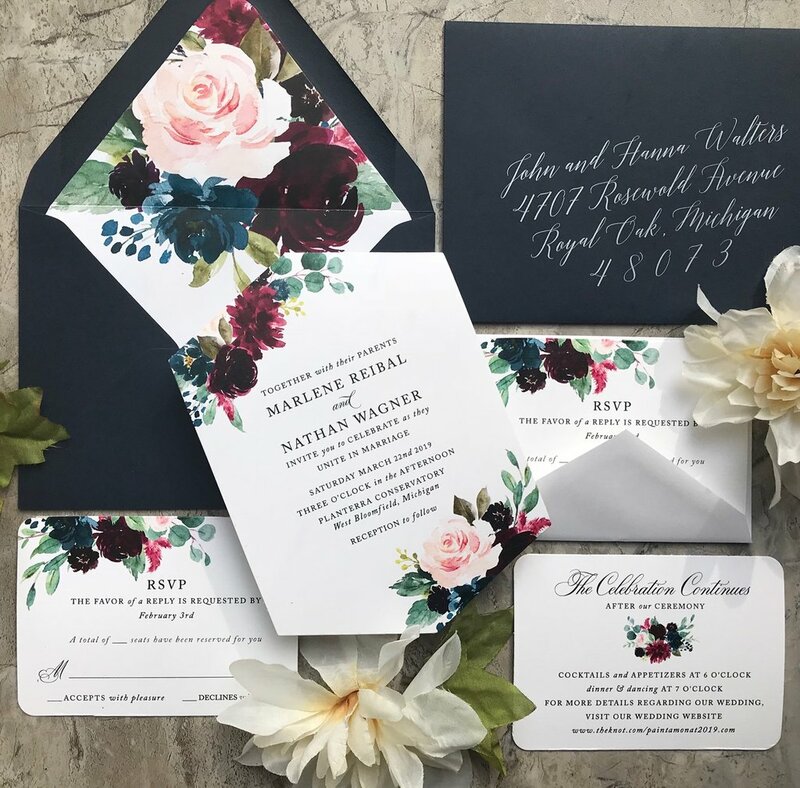 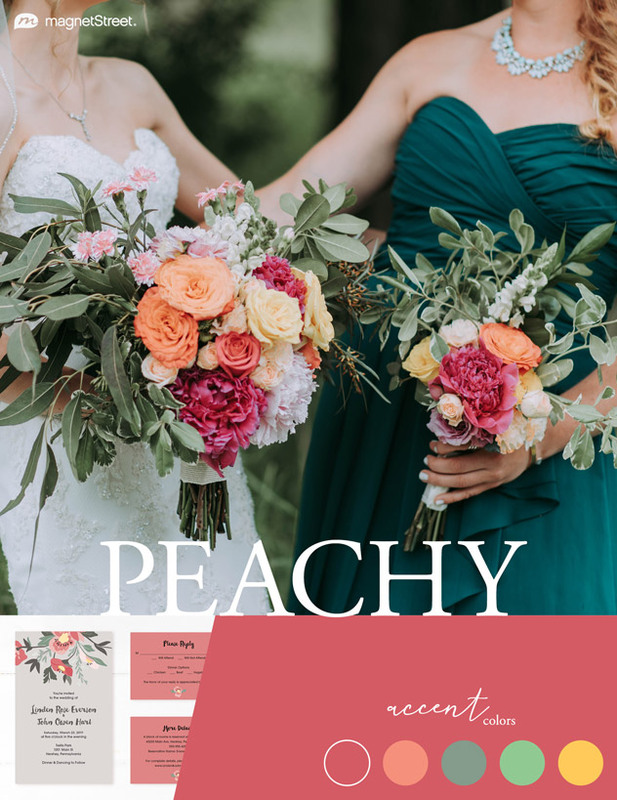 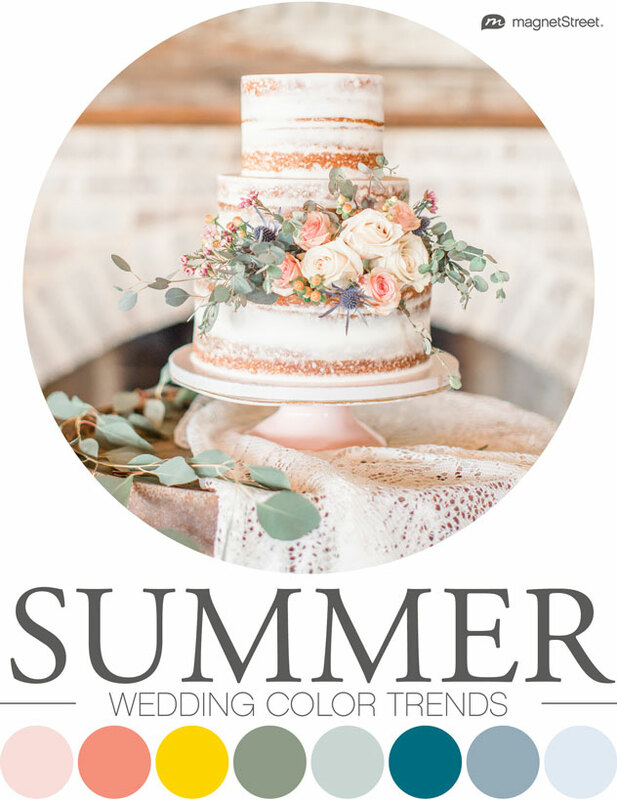 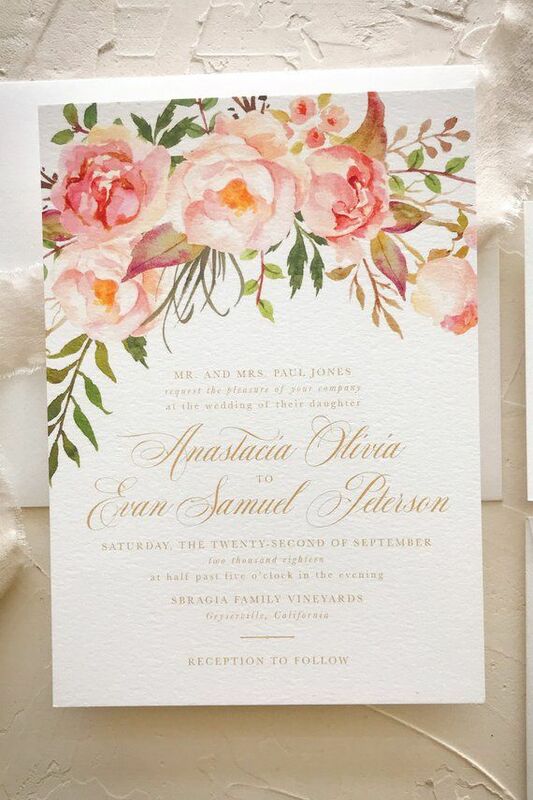 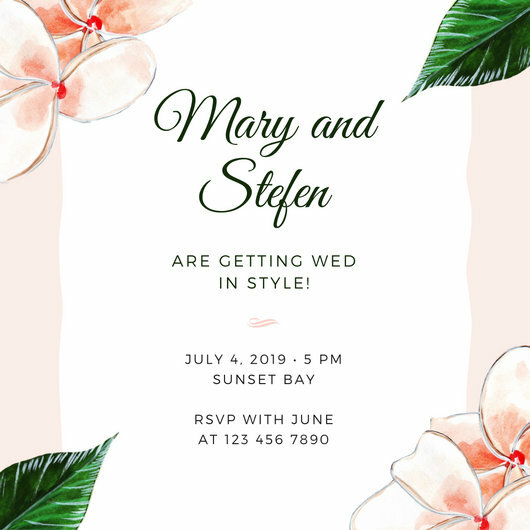 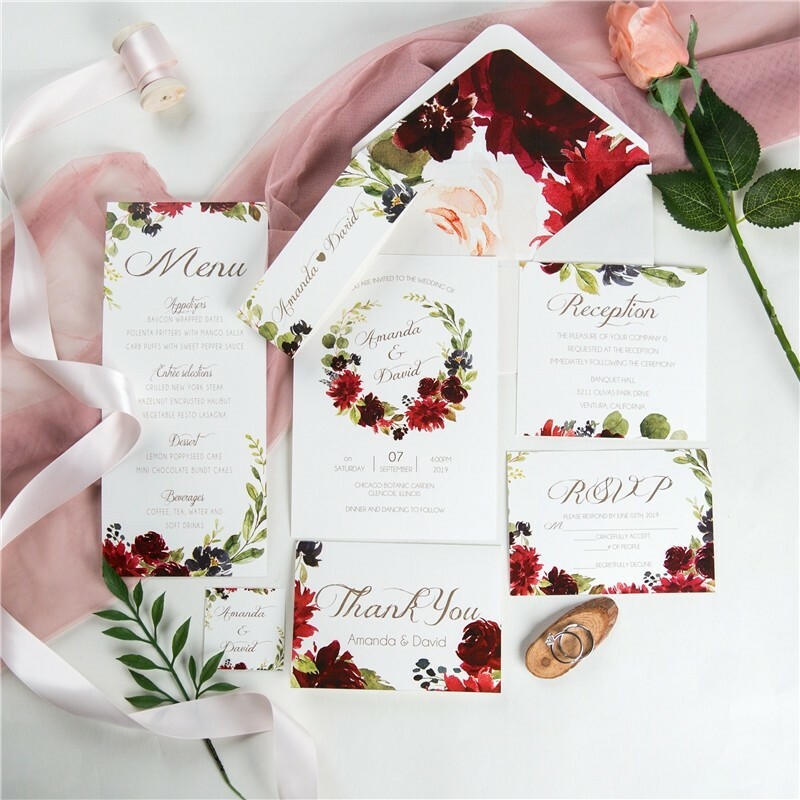 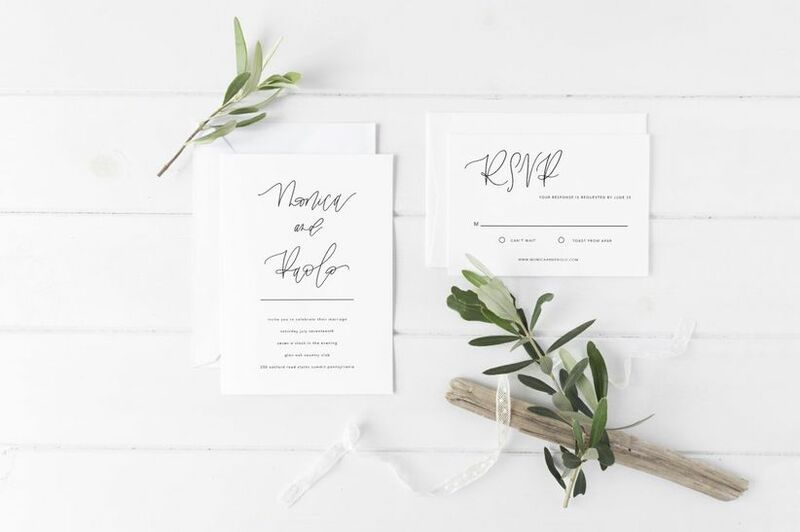 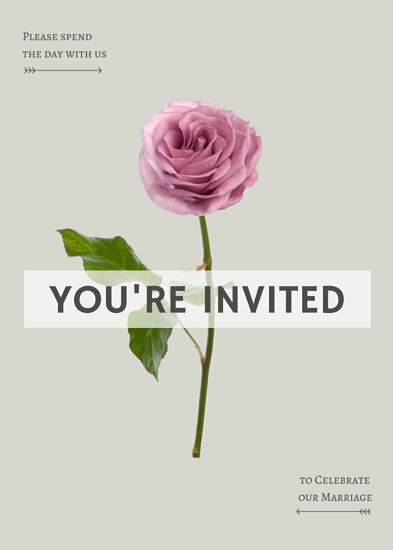 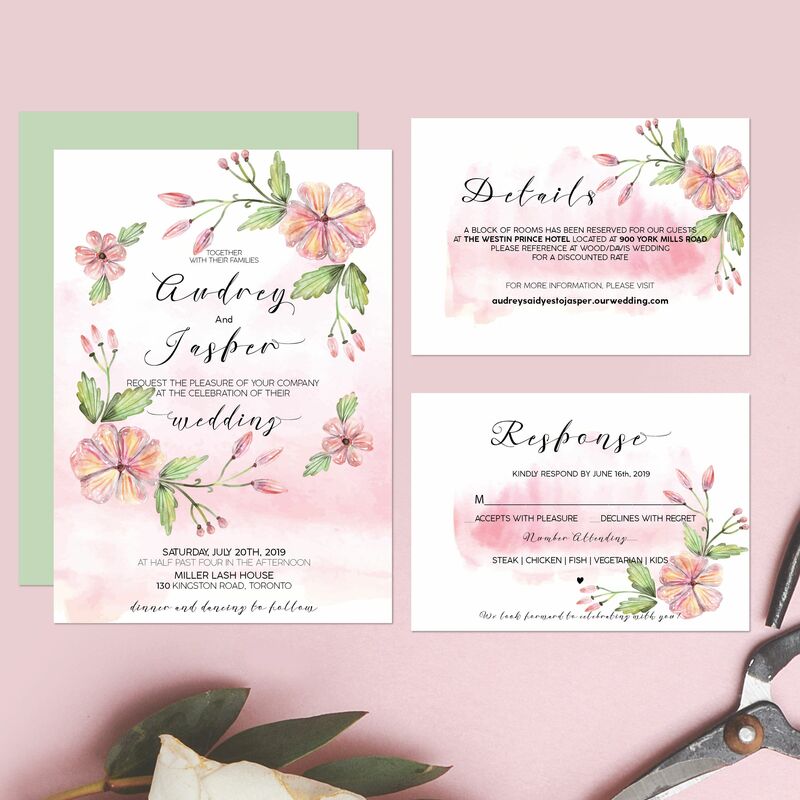 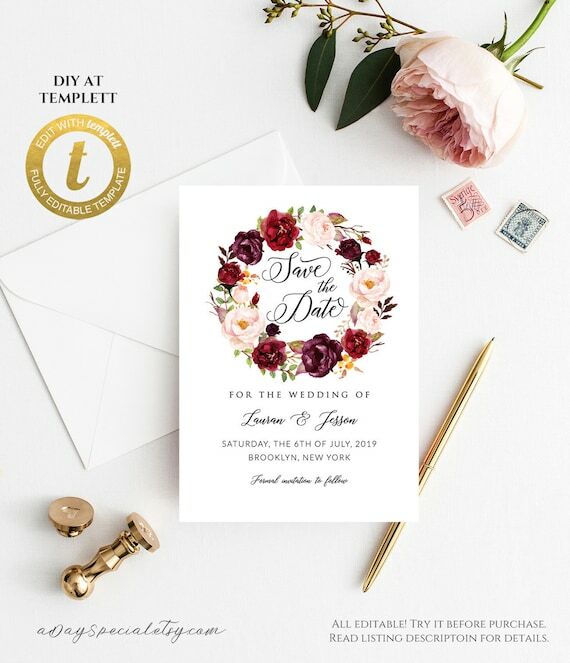 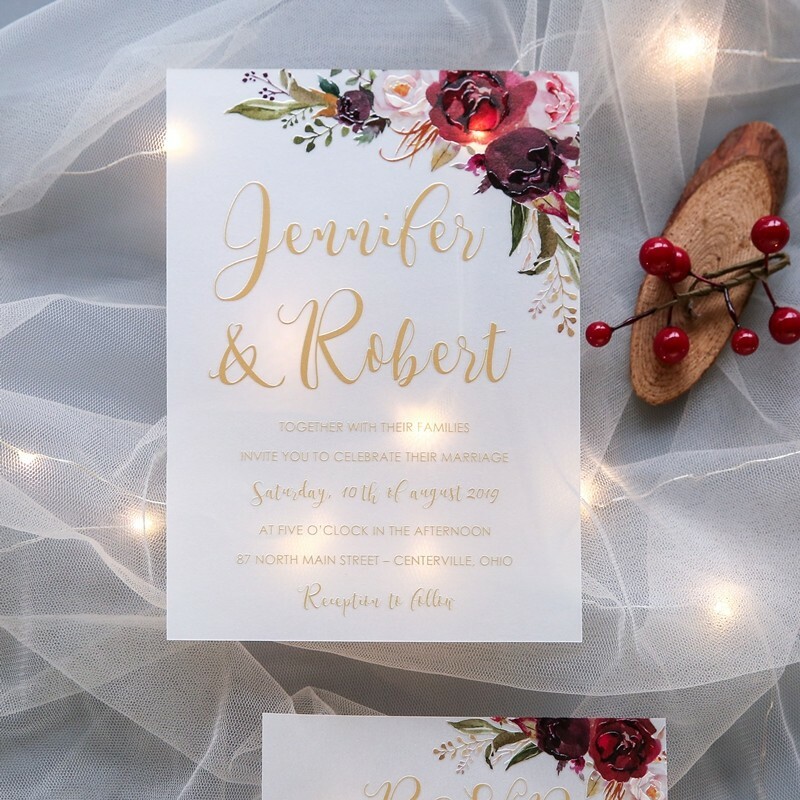 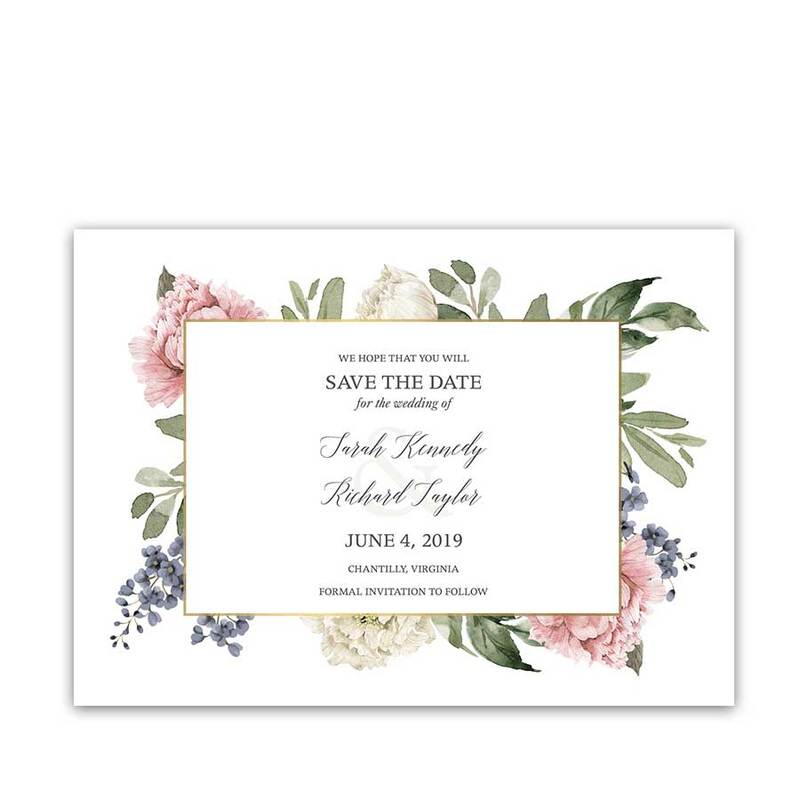 ... and Blush boho floral die cut hexagon wedding invitation set featuring enclosure cards with rounded corners and outer envelopes with white ink printing. 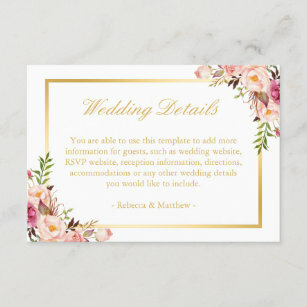 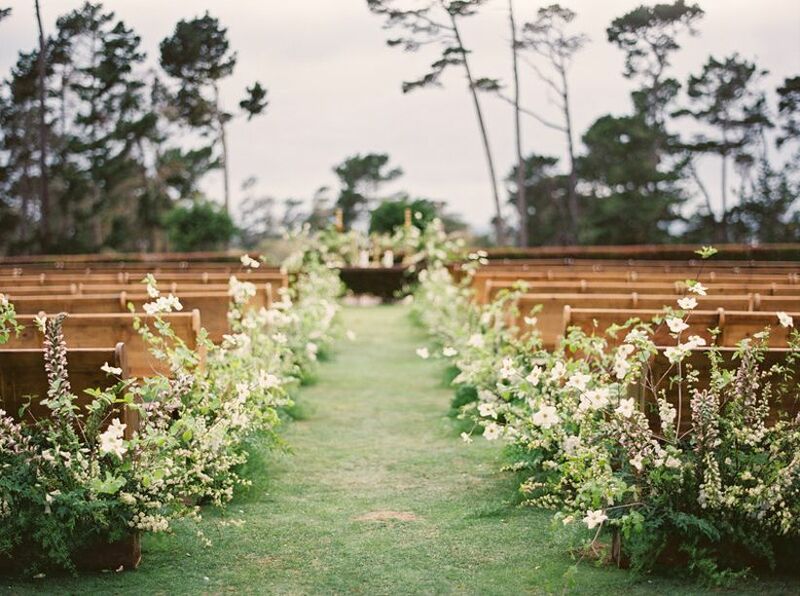 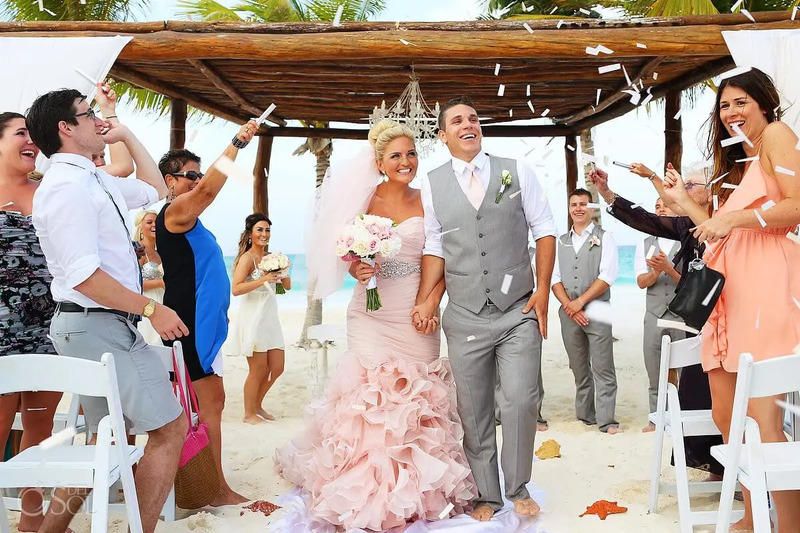 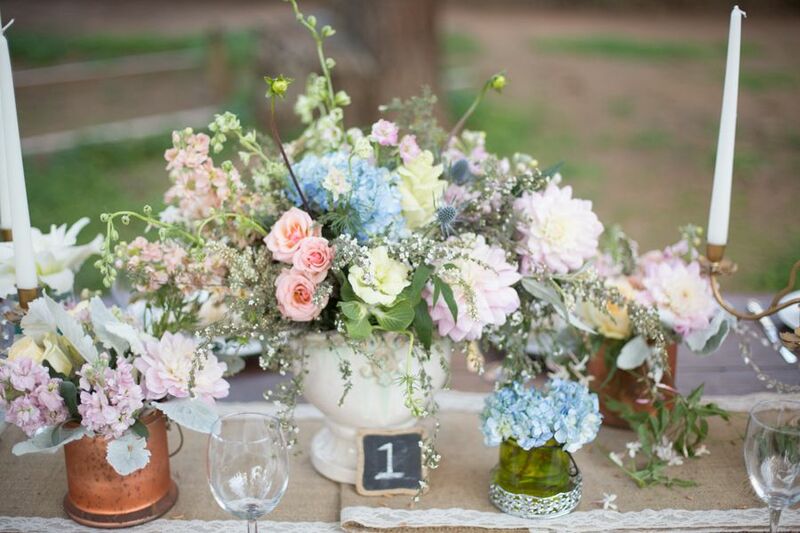 ... ensure all the smaller details were just perfect. 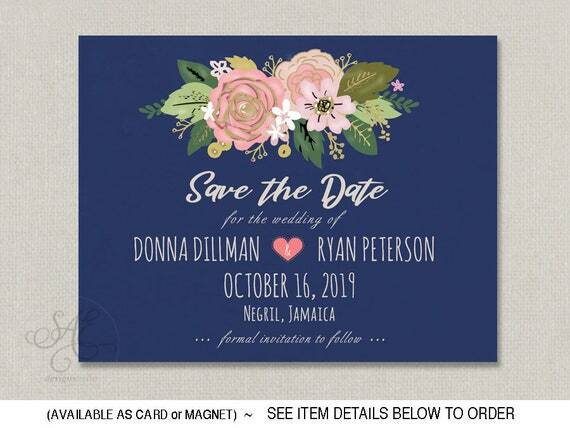 From Engagement to Ceremony day this was 15 months, we were still planning the day before the wedding. 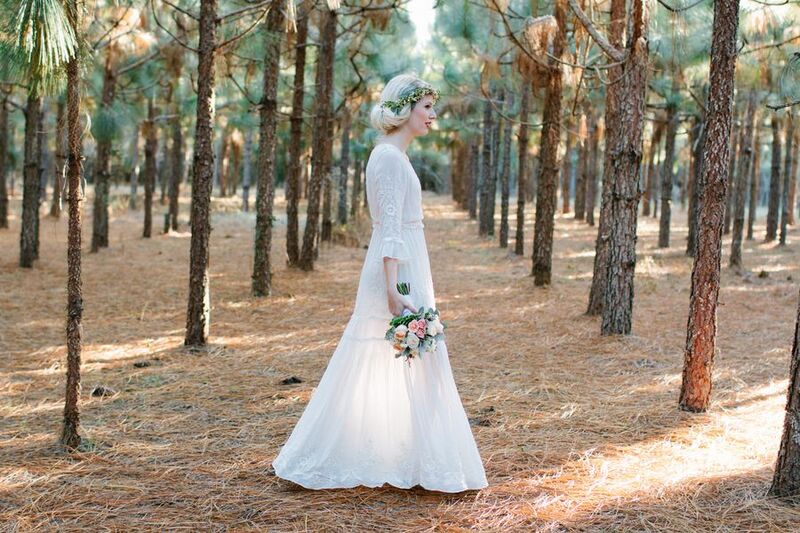 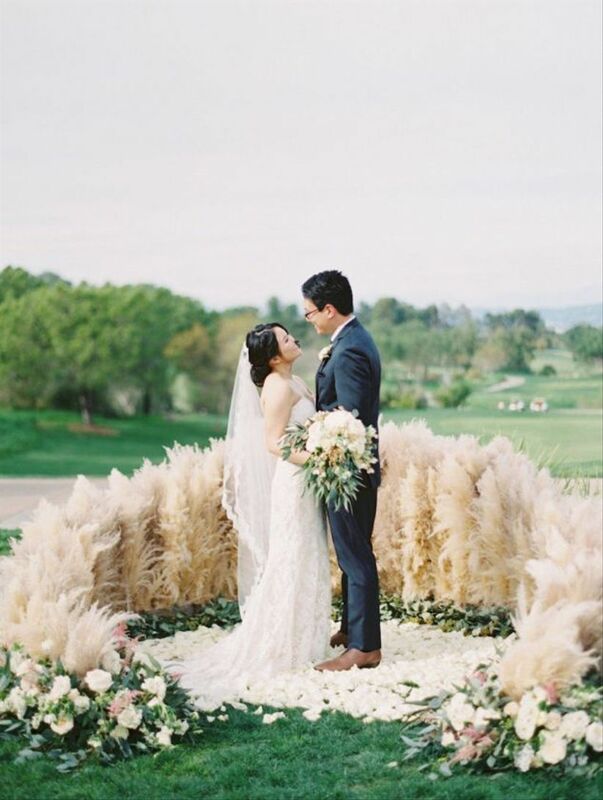 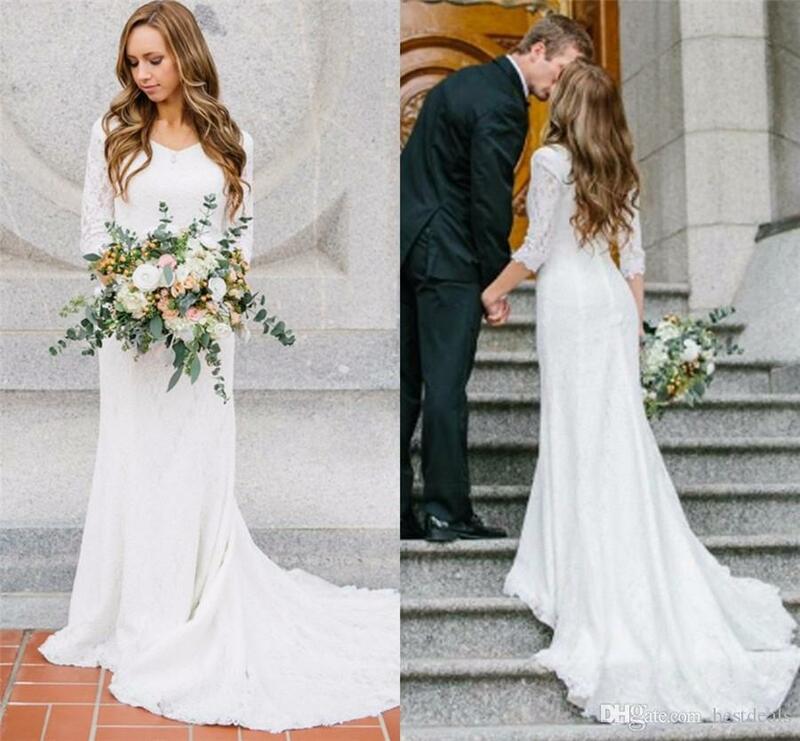 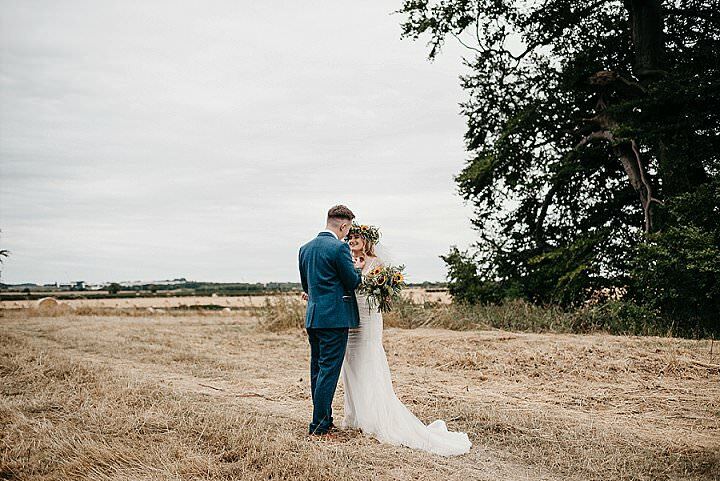 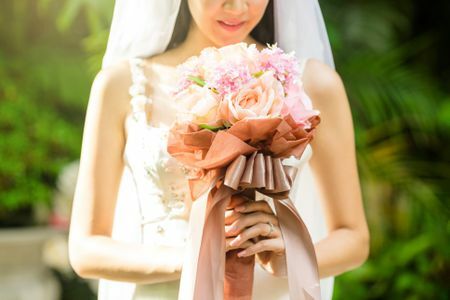 The bride smell her flower.